Due to weather tonight’s JV/Varsity BBB game has been cancelled. Stay tuned for make up dates. 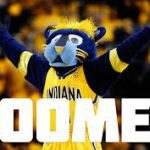 Multiple Teams · Jan 12 BOOMER IS COMING!!!!!!!!!!!! Multiple Teams · Jan 10 Boys basketball vs. Rossville Postponed! 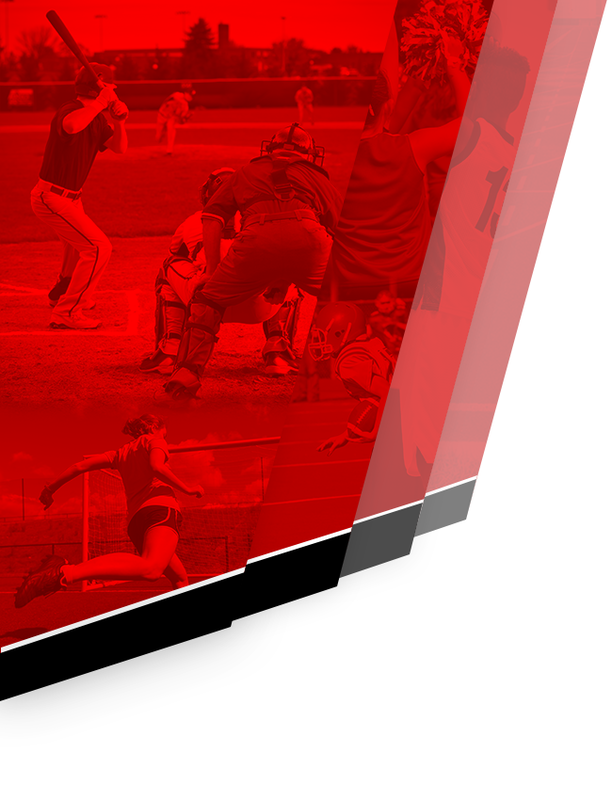 The JV/Varsity game at Rossville will now be played on 2/8/2014. The JV game will begin at 6pm. 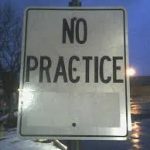 Multiple Teams · Jan 5 All Athletic Practices and Events Canceled! Due to the weather no athletic practices or events will be held on Wednesday January 8. Keep checking this site and twitter @GopherAD to see about the rest of the week! 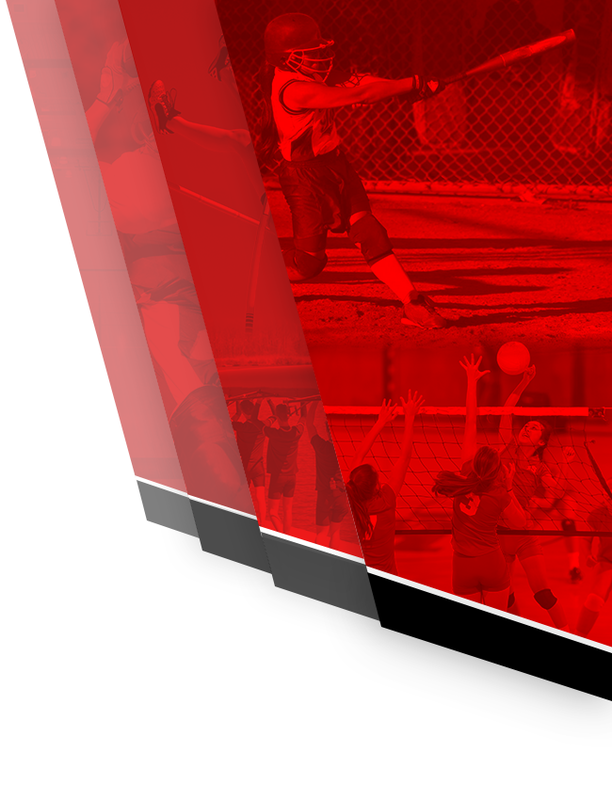 The JV/Varsity game with Frontier has been rescheduled for Feb. 22 at 6PM. 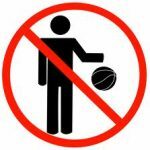 Tonight’s varsity boys basketball game against Frontier has been canceled. We will publish a make up date on Monday. 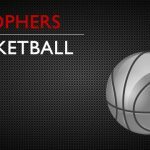 Check back at cpgophers.com to get the all the latest in CP Athletics. 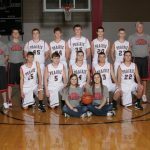 Parents – the December practice schedules for Varsity boys and girls basketball as well as JH boys and girls basketball are loaded onto the website. Go to the correct sport and you will find it under program links. Gopher Nation, its time to bring back a great tradition for the annual CP vs. Frankfort boys basketball game! Let’s BLACKOUT Case Arena. 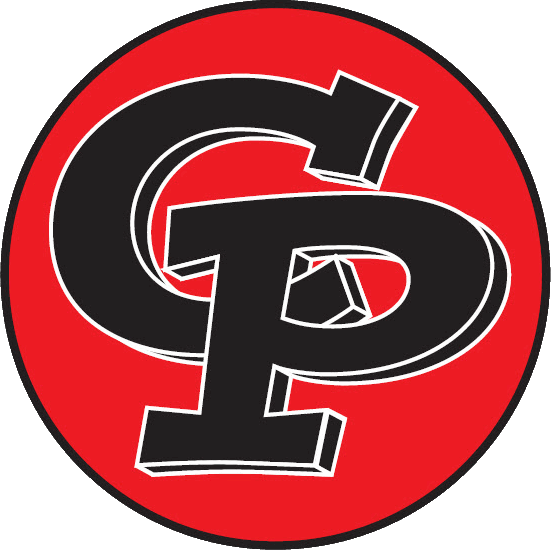 We want all CP fans to wear black on Wednesday night to show support for Coach Smith and the 2013-14 boys basketball team!